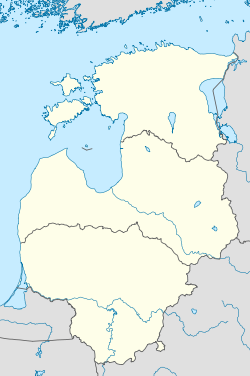 The previously-used official names in German Reval (help·info) and Russian Revel (Ревель) were replaced after Estonia became independent in 1918. ^ Tarvel, Enn (2016). "Chapter 14: Genesis of the Livonian town in the 13th century". In Murray, Alan. The North-Eastern Frontiers of Medieval Europe. Book Publishers. ISBN 978-1-409-43680-5. ^ Willsher, Kim (2018-10-15). "'I leave the car at home': how free buses are revolutionising one French city". the Guardian. Retrieved 2018-10-15. 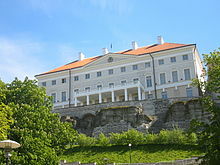 ^ Tallinn City Council. 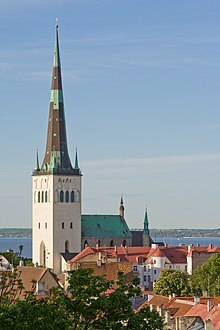 "Tallinn Facts & Figures" (PDF). Retrieved June 4, 2015. ^ Gochengdu. "Sister Cities of Chengdu". Retrieved July 31, 2018. 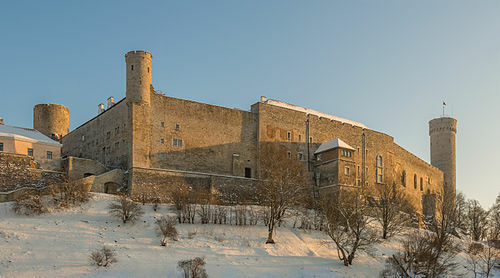 This page is based on the Wikipedia article Tallinn; it is used under the Creative Commons Attribution-ShareAlike 3.0 Unported License (CC-BY-SA). You may redistribute it, verbatim or modified, providing that you comply with the terms of the CC-BY-SA.